Course Description: One of the five goals indicated in the ACTFL standards—the “5 Cs”— is Cultures, described as the development of a cultural understanding and appreciation by the L2 student of the relationship between language and culture, as well as the student’s own culture. 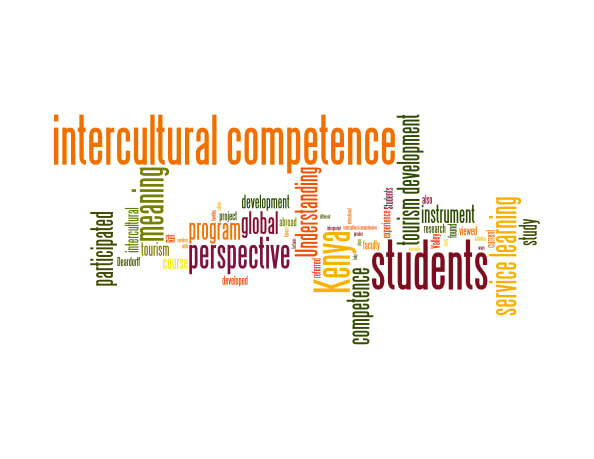 In other words, this standard points towards the importance of developing the intercultural competence of L2 students, which is key for helping them communicate effectively and appropriately in a variety of cultural settings, and for valuing and respecting other people’s points of view, ways of life and modes of interaction. Cultural misunderstandings often happen even among advanced speakers of a language, because cultural knowledge does not always go hand in hand with communicative competence, especially when cultural knowledge is understood and taught solely as information on the history of a country, its literature, arts, and so on. Such misinterpretations commonly yield the gap between real-world language and textbook language. For these reasons, it is essential that L2 classrooms expose learners to language as it is used by real speakers in context, i.e. pragmatics. Several types of pragmatic conventions that are commonly used in intercultural contexts (i.e. politeness theory) are discussed. By the end of this seminar, participants will have gained strategies to help develop L2 students’ better understand intercultural differences. A teaching portfolio with practical intercultural activities will serve as the final project.